We just revamped the website of Bane Marketing & Communications. The site had been using an outmoded theme that did not deliver the clean, modern look that the company desired, and that is in keeping with its clientele. We deployed the excellent Divi from Elegant Themes, which provides for more of a design platform than a set design. The site is responsive, meaning it looks good on screens of all sizes. Such is terribly important as Google has a “mobile first” approach to indexing websites in its search engine. Bane Marketing desired the prominent display of testimonials, which was accomplished by creating a category of posts for testimonials and displaying those using Divi’s “Blog” module. We had also helped Bane Marketing to deploy HTTPS for a secure browsing experience for visitors and to otherwise launch enhancements to make the site perform better and be more secure. 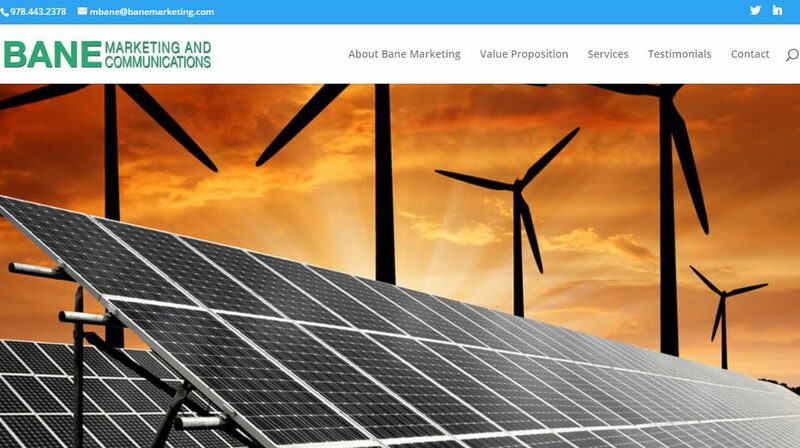 Follow this link to review the new Bane Marketing & Communications website.